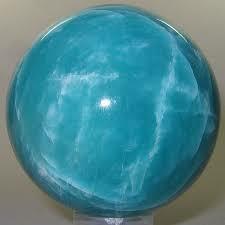 Amazonite is a sacred stone of the Ascended Lord Buddha. 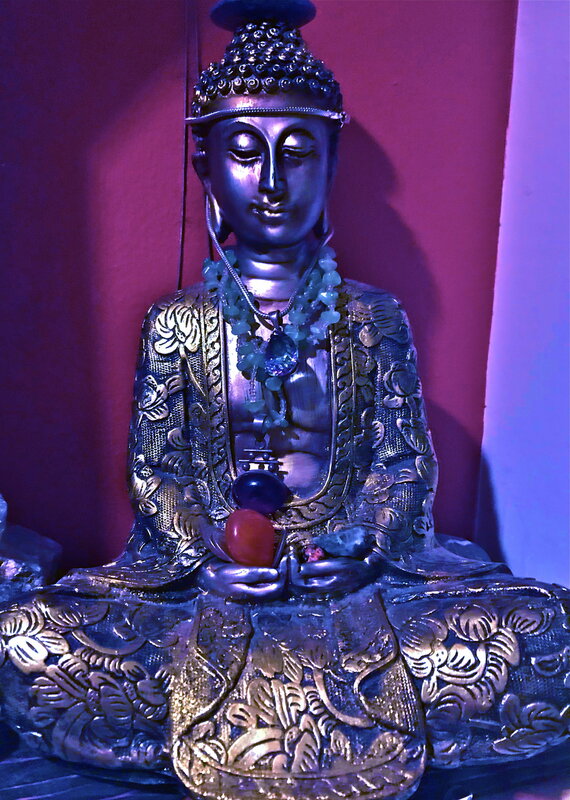 It fosters balance and equanimity as it unites the heart and throat chakras facilitating divine guidance. During this playshop we will activate and download these powerful energies and clear the path to your authentic expression.